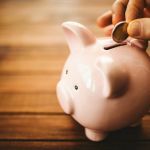 The Reserve Bank of New Zealand (RBNZ) has kept the Official Cash Rate at 1.75% and is sticking to its guns on keeping it there into 2019 and beyond. Governor Adrian Orr released the OCR statement today (27 September) and has not budged from his on the fence position of whether any future change to the rate would be a cut or an increase. “We expect to keep the OCR at this level through 2019 and into 2020. “The direction of our next OCR move could be up or down,” Mr Orr says in the statement. 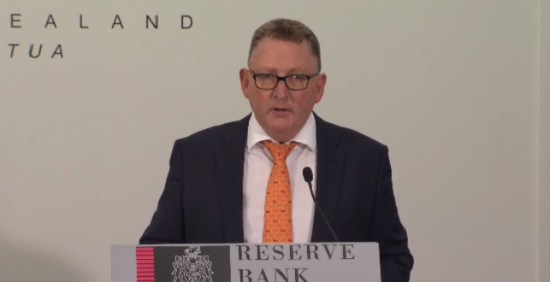 Consumer price inflation is currently below the 2% mid-point of the RBNZ target and the bank’s OCR outlook assumes growth will pick up over the next year. “There are welcomr early signs of core inflation rising towards the mid-point of the target. 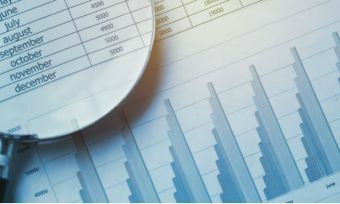 “Higher fuel prices are likely to boost inflation in the neat term, but we will look through this volatility as appropriate. 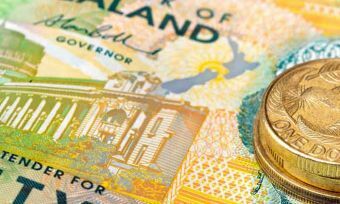 What does RBNZ really think about bank staff incentives?